Activist, filmmaker/distributor, writer and speaker Jeff Dowd, inspiration for Jeff Bridges' character in The Big Lebowski takes it easy, but he's no slacker. The Dude's here in Humboldt to help raise money to promote Dell'Arte's award-winning documentary Mary Jane: A Musical Potumentary. On Friday, Feb. 10, knock down a few pins and pints (maybe a White Russian) with Dowd and Dell'Arte at LeBOWLski Night at E & O Bowl from 7:30 p.m. to midnight ($20). 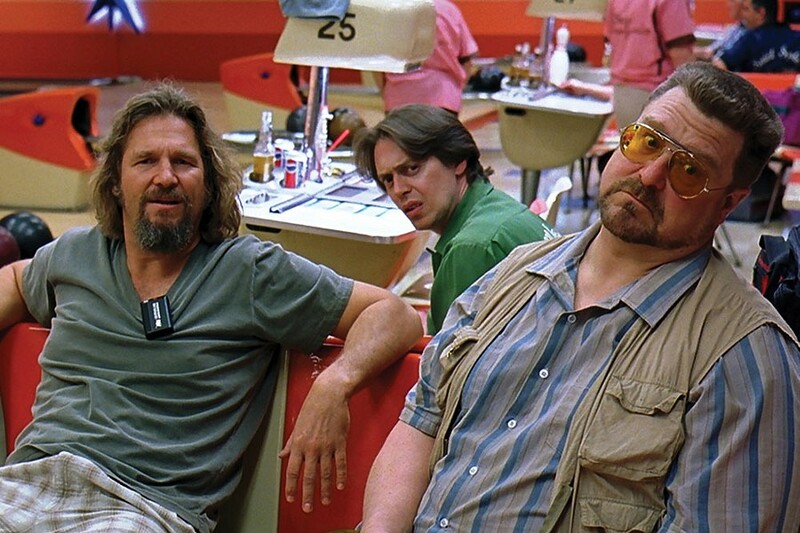 Come dressed as your favorite character from The Big Lebowski or Mary Jane and you could take home a prize. Next up on Saturday, Feb. 11 from 4:30 to 11 p.m. at the Eureka Theater, it's A Match Made In Humboldt, ($30, $25 advance). This double feature screening event features The Making of Mary Jane at 4:45 p.m., Mary Jane: A Musical Potumentary at 5:00 p.m. and The Big Lebowski at 8 p.m. (with pre-party at 7 p.m., talkback with Dowd at 7:30 p.m., and Q&A following the film). Didn't take home that coveted pair of Jelly sandals at last night's costume contest? Bummer, man. You'll have another chance here to dress spliffy and win prizes.